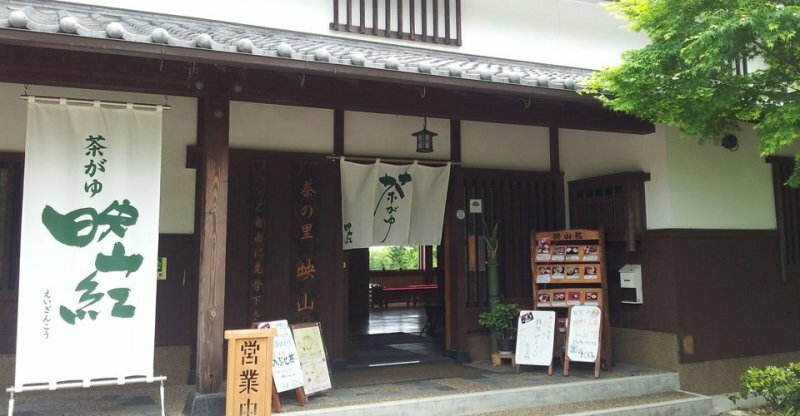 Yamazoe Village in Nara is the birthplace of Japanese culture. 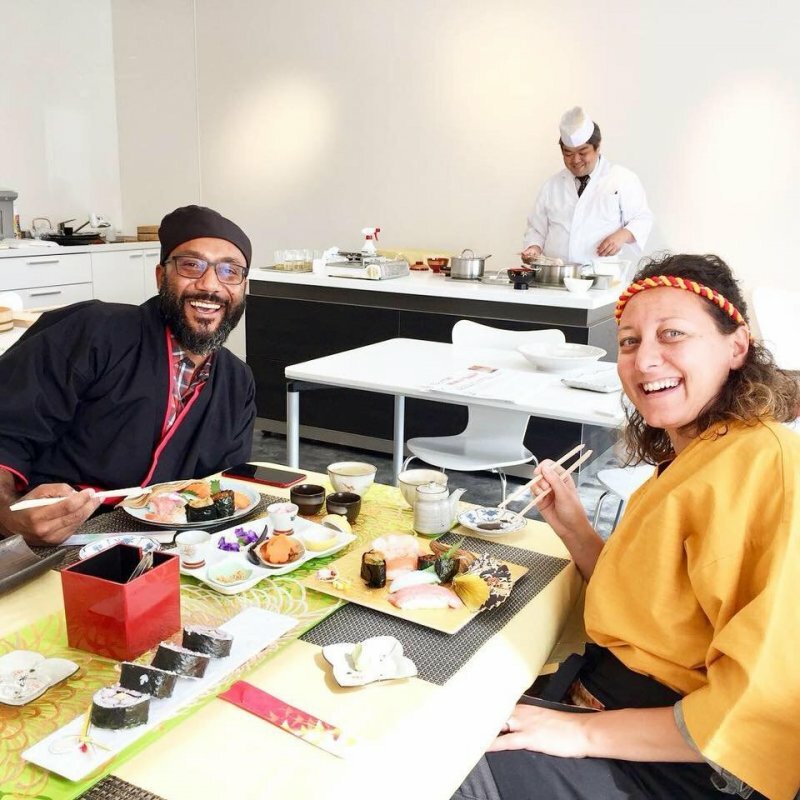 It is also the location of hands-on sushi school Ichiban Oishii Japan where you can learn how to make sushi, tempura, dashi and even osechi ryori, Japan’s delicious new Year food, and have a meaningful experience of Japanese culture at the same time. 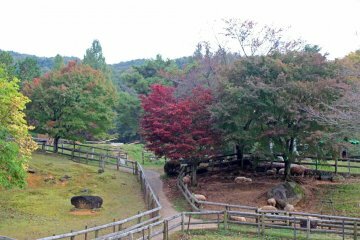 Yamazoe Village lies in the northeastern corner of Nara prefecture on what is known as the Yamato Plateau. 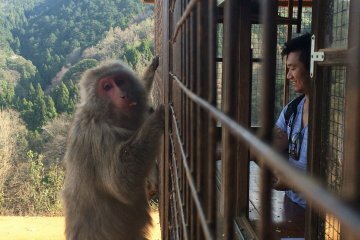 To the east are Mie Prefecture’s Iga and Nabari Cities, in the north and west you can find Nara City, and in the south Yamazoe shares a border with Uda City. The area is rich in natural beauty. There are rolling hills, lots of forest and some beautiful rivers. The ancient capital of Japan was located on the Yamato Basin, before the emperor moved his residence to Kyoto, and the whole of Nara Prefecture is rich in history. 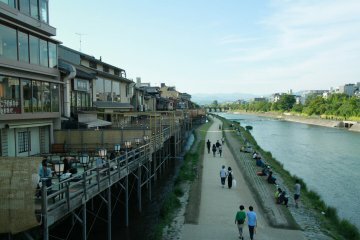 In fact, this area is considered the birthplace of Japanese culture - Yamato became Japan. In 806 the buddhist monk Kukai introduced tea to the Yamato Plateau in the form of seeds brought from Tang Dynasty China. He planted them in Uda, and from there tea, together with Buddhism, spread throughout Japan. 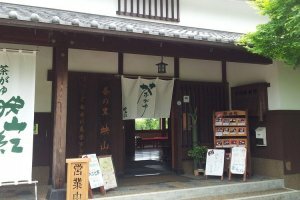 Then in the 15th century, Murata Jukō from Nara founded Japanese tea ceremony. 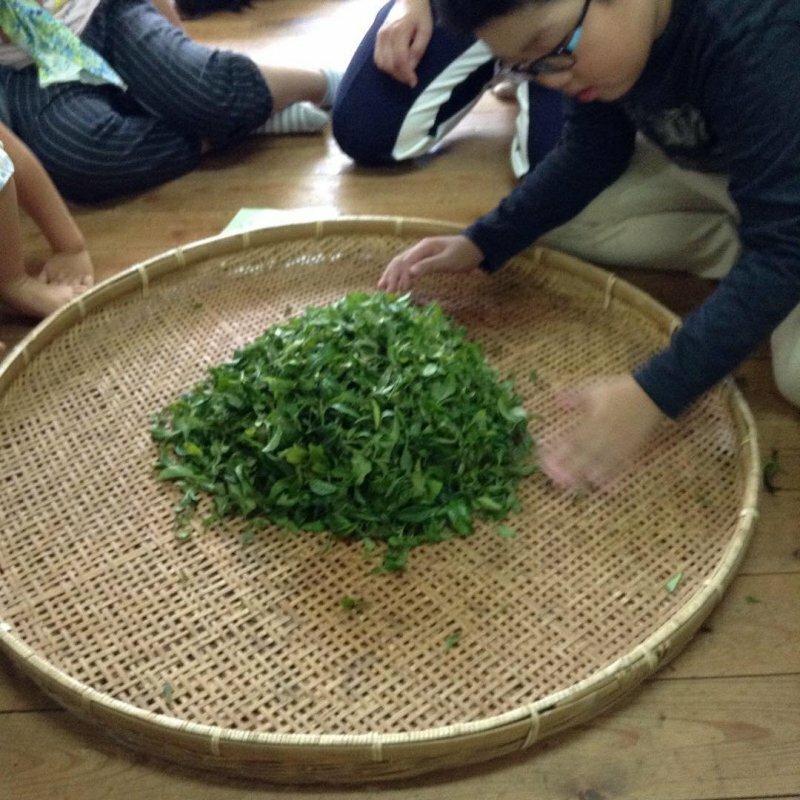 Some 1200 years after its introduction, tea is still flourishing here. The rolling hills of the Yamato Plateau, coupled with the high altitude, make it perfect for growing tea. Relatively short periods of sunshine and a large temperature difference between night and day trap the sugar synthesized by the plant within the tea leaves. 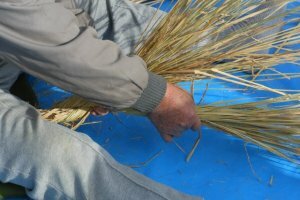 This gives Yamato tea a natural sweetness and umami that have made it famous throughout Japan as a ‘harmonious’ tea. 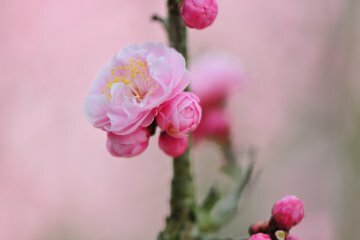 Designated part of Nara Prefectural Tsukigase-Konosan Natural Park, Mount Kono is famous for azaleas which bloom and put on a magnificent show in May. An Azalea Festival is held here on May 3rd. From the peak you can enjoy a 360-degree view of the area, with azaleas and fresh green tea fields in spring, and colorful leaves in autumn. It is also a popular place to do stargazing. 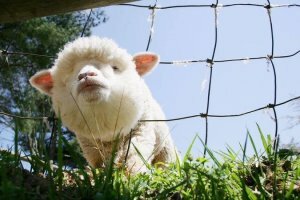 On the lower slopes of Mount Kono you can visit a farm which has Corriedale and Suffolk sheep. If you want to make friends with the sheep you can purchase senbei (crackers) to feed them. A spacious, grassy area surrounds the farm and is a great place to have a picnic. Nearby the farm is a Wool Hall with displays of spinning, knitting and weaving, and you can even try making something from raw sheep’s wool yourself. Mee Mee Farm is open daily from 9:30 to 16:30 except on Wednesdays. 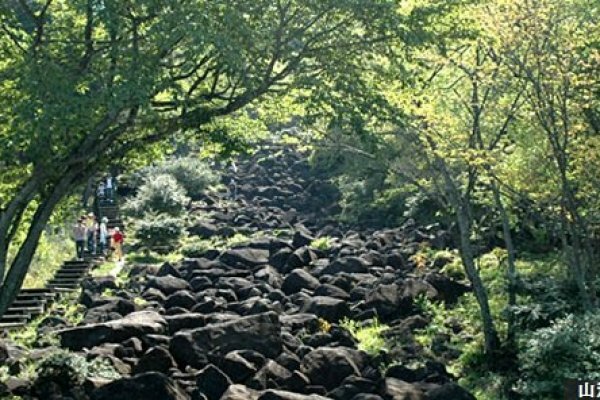 Very near Mee Mee Farm a 25-meter wide ‘river’ of black rocks and pebbles flows down the slopes of Mount Kono for about 650 meters, resembling a lava flow. 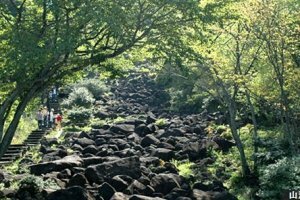 Local legends suggest both that the rocks were thrown there during a battle between tengu, or that they were arranged by mysterious ancient people to represent the Milky Way Galaxy. From August 1-20, the rocks are lit up, which creates a stunning effect. If you listen carefully you will hear the faint sound of water flowing beneath the rocks. 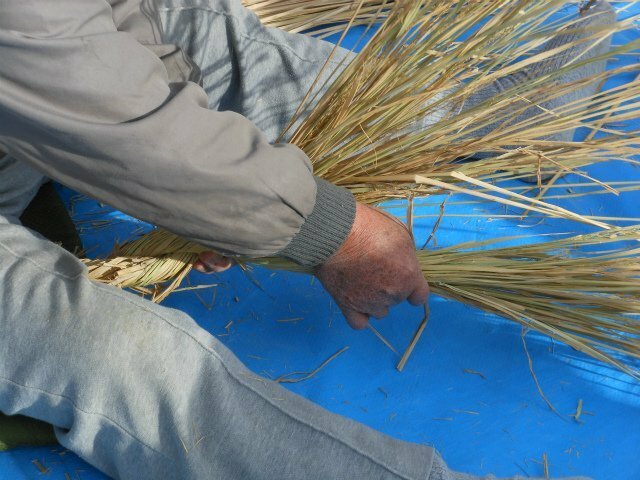 If you enjoy Japanese festivals, check out the Yamazoe Fureai Festival which is held on November 3rd every year. It is a good chance to enjoy festival food and atmosphere. Sushi is popular all over the world. Maybe you love sushi, but can you make it? ‘Oishi Ichiban Japan’ means ‘Most Delicious Japan’, and this company is passionate about offering meaningful cultural experience through food. They will teach you how to make wonderful sushi from scratch. 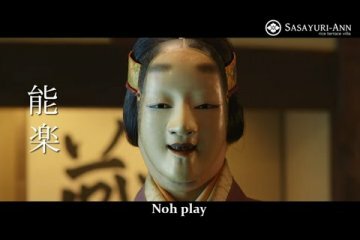 They will also open your eyes to fascinating aspects of Japan’s culture and spirituality through the ingredients of sushi. 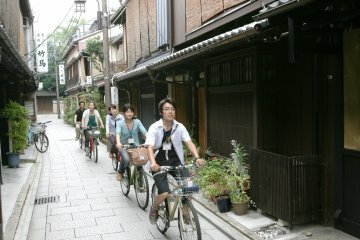 You will come away with a deeper understanding of Japan and Japanese people. For ¥12,000 there is a 5-stage experience that takes 1.5 hours. 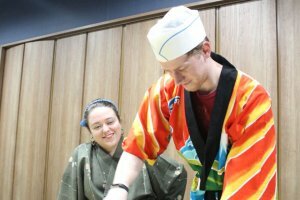 You will choose clothing, select your favorite dish, then learn how to make nigiri sushi, from preparing the rice to shaping it in your hand. Next you will learn how to make gunkan sushi. Gunkan means battleship, and the crisp toasted seaweed cover of gunkan sushi looks like the sides of a battleship. Finally you will decorate your own sushi. 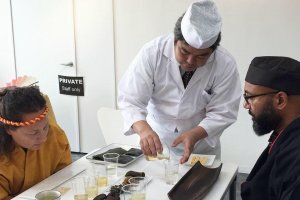 For ¥30,000 there is a 3 hour experience that includes all the above stages plus you will also learn how to make dashi or Japanese soup stock, how to make dashi-maki, a sweet rolled omelet, and how to make perfect tempura. 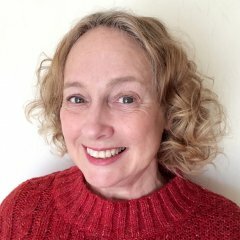 The third option costs 50,000 and takes 3.5 hours. You will learn all about making that Japanese classic, miso soup. 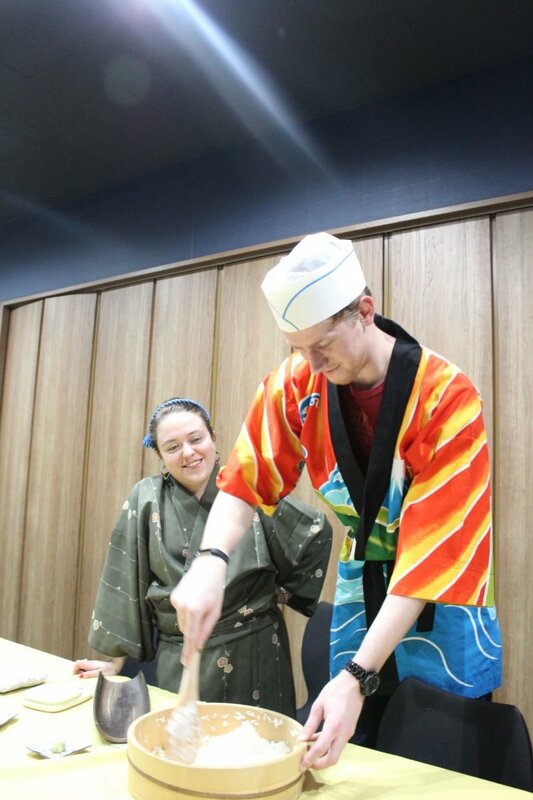 You will also learn how to make nigiri sushi, as in the previous sushi experiences. Finally you learn how to make special Japanese New Year food, osechi. Dozens of ingredients are used for osechi, and each one has a special meaning. 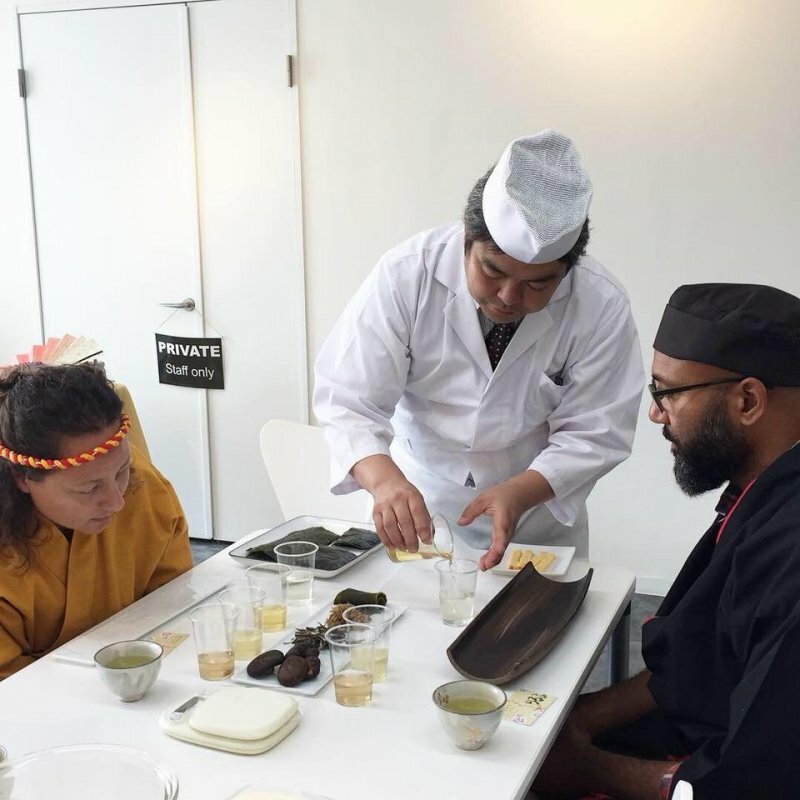 Understanding osechi will help you understand more about Japanese values and way of thinking. You can make a reservation for a Sushi Experience on Oishii Ichiban Japan’s website. The sushi making experience sounds really comprehensive!